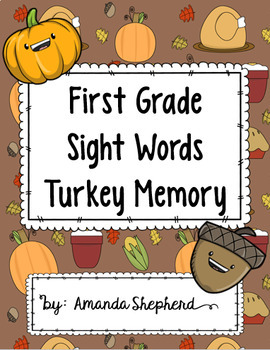 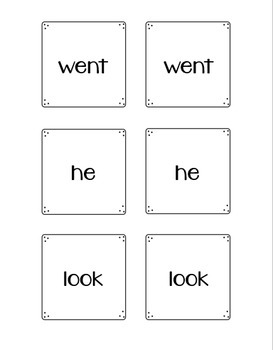 This is a Thanksgiving version of the classic memory game featuring common sight words first graders have studied from the beginning of the school year until now. 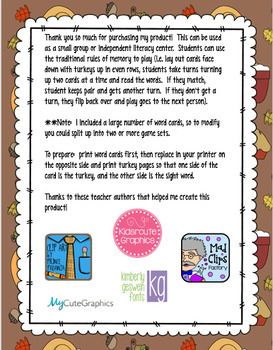 Print word cards on one sight and the turkeys picture cards on the other side, laminate, and cut. 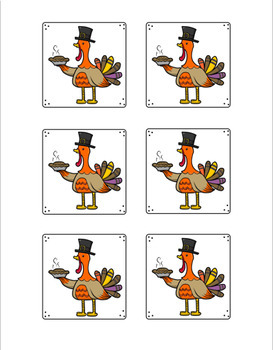 If you like this, please check out my other Thanksgiving products!